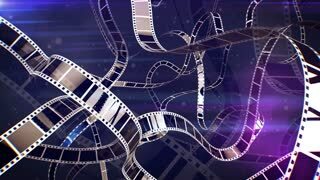 Search Results for "film tape"
A glorious 3d rendering of cinematographic film tape of white and black colors. 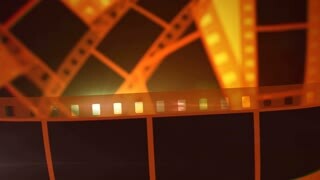 The film tape stirs horizontally and slowly with the bright yellow rays in the background. It reminds good films. 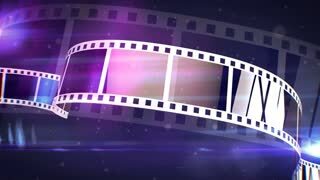 A retro 3d rendering of Movie making film tape of white and black colors. 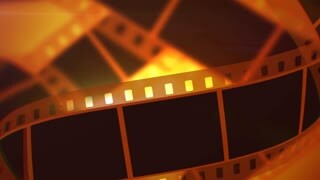 The film tape moves horizontally and slowly in the bright yellow background. It reminds Hollywood masterpieces. Washington DC, United States Capitol Building during renovations. Sunny day. 8mm film footage. Filmed on super8 film tape, with Super8 camera. Lincoln Memorial, reflecting pool and WW II Memorial seen from a distance. 8mm film footage. Filmed on super8 film tape with Super8 camera. Washington Monument. Flags at half-staff. 8mm film footage. Dusts and scratches. Filmed on super8 film tape, with Super8 camera. Feature Presentation Retro Film Videotape. Feature presentation text in vintage, retro film or videotape era font and color style. Also available processed through videotape for authentic film/tape damage effect. Washington Monument. Flags at half-staff. 8mm film footage. Filmed on super8 film tape, with Super8 camera. Arlington Bridge and Lincoln Memorial. Boat on Potomac river. 8mm film footage. Filmed on super8 film tape with Super8 camera. Abraham Lincoln Monument in Lincoln Memorial. Close up. 8mm film footage. Filmed on super8 film tape with Super8 camera. Airplane over Lincoln Memorial. People on the steps. 8mm film footage. Filmed on super8 film tape with Super8 camera. Abraham Lincoln Monument in Lincoln Memorial. 8mm film footage. Filmed on super8 film tape with Super8 camera. Intermission text in vintage, retro film or videotape era font and color style. Also available in a version processed through videotape for authentic film/tape damage effect. Feature presentation text in vintage, retro film or videotape era font and color style, processed through videotape for authentic film/tape damage effect. Also available in a clean digital version. Double feature text in vintage, retro film or videotape era font and color style. Also available in a version processed through a VHS player for authentic film/tape damage effect. Coming attractions text in vintage, retro film or videotape era font and color style, processed through videotape for authentic film/tape damage effect. Also available in a clean digital version. abstract film tape shapes - blurred loop motion. weird dynamic movement. A wonderful 3d rendering of straight film tapes placed aslant sparkling brightly with violet, white and yellow pictures. They roll forward in the light khaki background in a joyful way. Loopable. A vintage 3d rendering of vertical film tapes changing each other as if they are shot in a dolly in way. They are placed in the blue background. They create the mood of creativity and art. Loopable. A festive 3d rendering of diagonally located straight film tapes shining brightly with red, white and yellow pictures. They run forward in the bright brown backdrop in a cheerful way. Loopable.